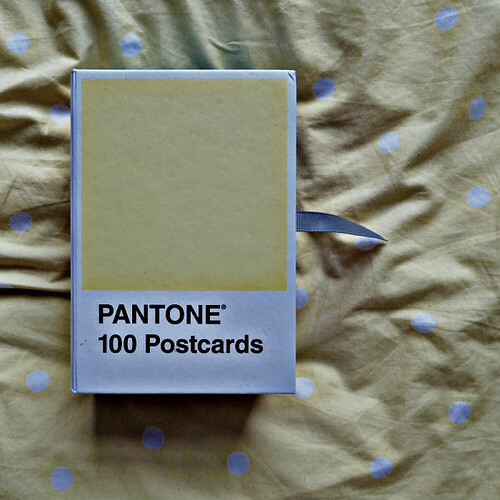 I can't remember how or when it started but Pantone® has been a obsession of mine for years. 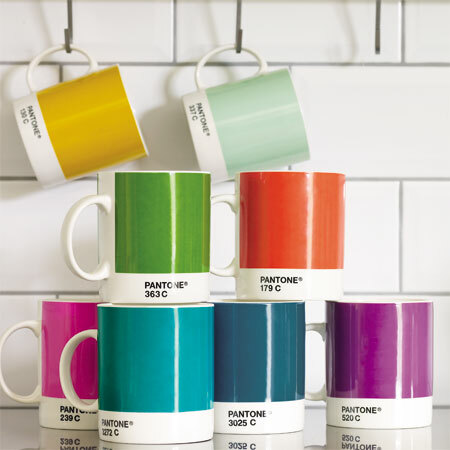 The brand is well know for its colour matching system but it has also become a hipster phenomenon and yes, Pantone cups are high on my wishlist. What can I say? 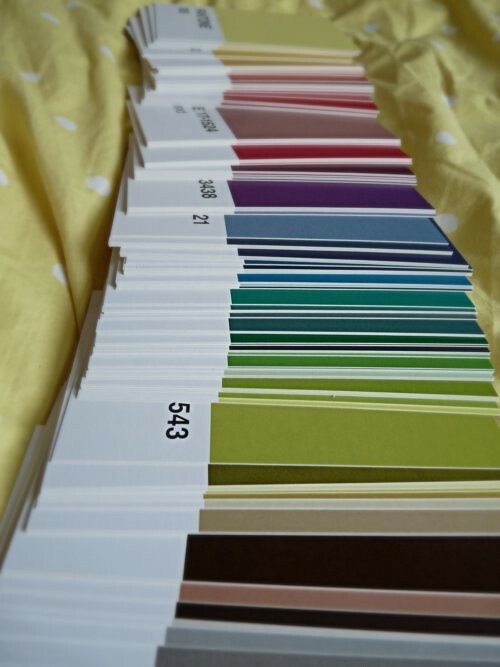 It combines for my love for colours and my love for classification. (Did you know I'm also a Dewey Decimal Classification nerd?) Then comes this box in. We found it in Paris and I just had to have it. It's pretty. It's useless. I love it. And I'm thinking of putting all 100 of these cards up on the wall of my bedroom. That would be a pretty sight to wake up to, don't you think?